We already know that dogs are the best — in the winter, in the summer, in literally every season of the year. 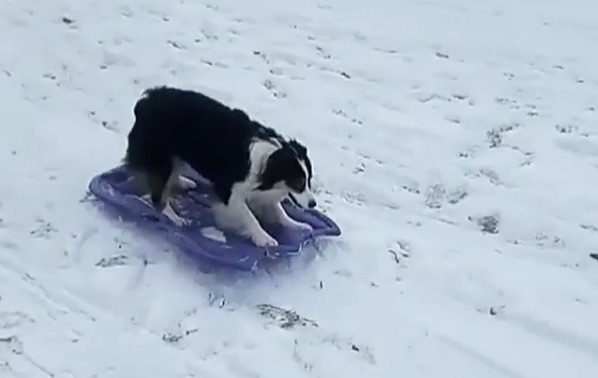 But this adorable dog who learned how to sled really proves that dogs rule. There’s not much to do in the winter besides bundle up. 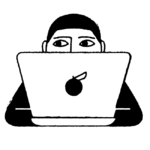 Surviving an especially cold winter, like this year’s winter storm “bomb cyclone,” is really hard to do. But some dogs love playing in the snow this time of year. And one of those pups is Secret, the doggo who might just put dog sledding on the map. Secret, a 3-year-old Australian Shepard, spent a very special snow day truly having a blast. In a video posted by her owner Mary, we see the dog sledding down a snowy hill on a plastic purple sled. At the end of her route, Secret simply picks up the sled in her mouth and drags it back up to the top of the hill, ready for another go. In fact, according to Fox 5 DC, Mary says that Secret took herself sledding nearly 50 times in one day! As of this writing, the video has been viewed more than 230,000 times on Instagram, because of course it has! We’re all basically cozying up indoors watching this dog live out our dreams. Secret is our snow day hero. Naturally, Secret’s dog sledding journey has caused quite the reaction on Twitter. Nothing brings us together quite like an adorable dog having a genuinely good time.